Looking for the next culinary diamond in the rough? Search no further, as fresh green chickpeas are your solution! It’s all about flavor and our green chickpea line of products have it. 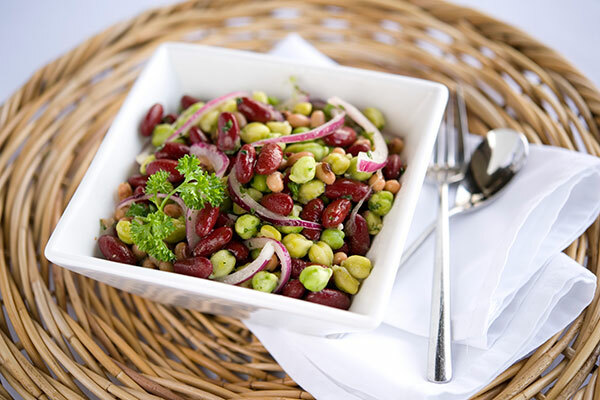 With a wide range of raw materials and finished goods perfect for food service and manufacturing, our items are right in step with what consumers today are looking for in plant based foods. We have direct ship options, a network of national & regional distribution partners and are export ready for our overseas customers. Please contact us for more information and price quotes, or click here for our full list of food service and manufacturing product offerings. 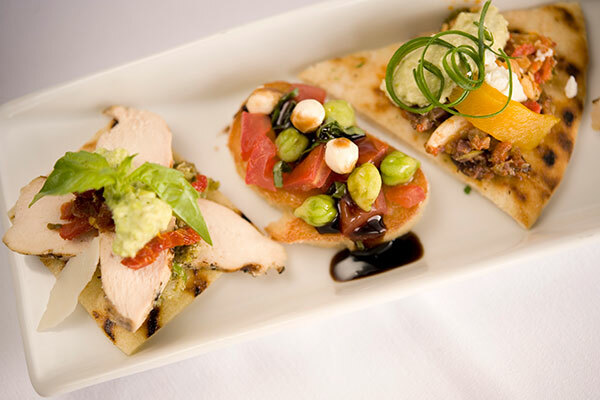 "Partnering with Fresh Nature Foods has been a perfect fit for Washington State University Dining Services. The products available have been a great addition to the plant based offerings on campus, and a great protein alternative on our static menus. Our customers have been very pleased with the addition of green chickpeas, falafel, hummus, and the less contemporary methods we have used in our approach using the chickpeas." "One of my favorite new recipes of the year was my fresh green chickpea hummus made with Fresh Nature’s IQF green chickpeas, these are versatile, easy to use and delicious…a hands down winner!" "One of the best new products I have seen in years! Perfect addition on salad bars. 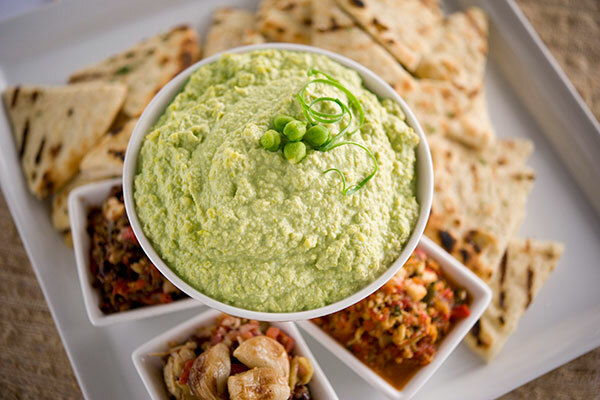 Endless possibilities to be creative – chick pea guacamole, dips, spiced, roasted."